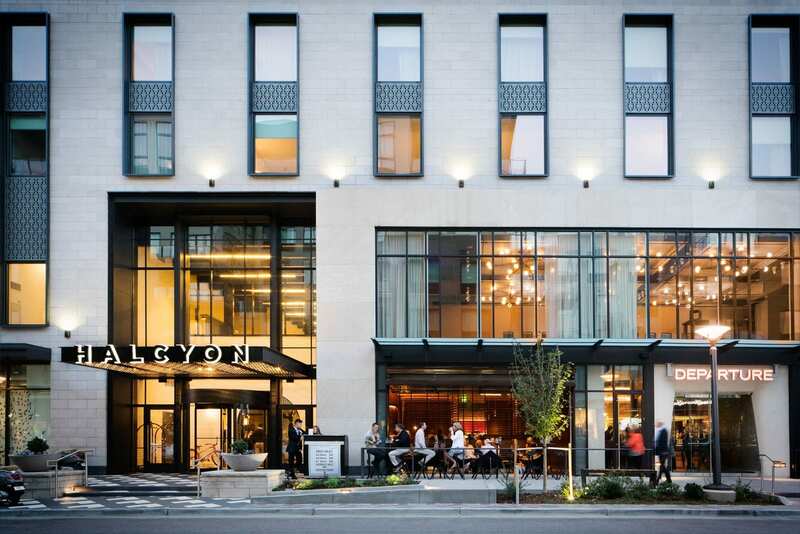 The luxury Halycon hotel, the first new hotel in Cherry Creek in a decade, opened last year. A record number of hotel rooms will be added to the Denver area hotel market this year. The market is poised to add 3,500 to 3,800 hotel rooms this year, according to Bob Benton, principal of Robert S. Benton Associates. That is about 1,000 more rooms than were added in 2015 and 2016, combined. “We’re not going to be able to absorb all of those units” that will mostly come on line in the second half of 2017, he said. However, the market is not facing overbuilding, according to Benton, who will moderate a broker’s panel at the 2017 Hotel & Resort Summit & Expo from noon until 4:45 p.m. March 16. The conference, at the Hyatt Regency Aurora-Denver Conference Center, will be Colorado’s largest hotel and development and investment conference this year. The conference, sponsored by the Colorado Real Estate Journal, is expected to draw more than 350 industry leaders. Navin Dimond of Stonebridge will be one of the many panel members at the CREJ Hotel & Resort Summit & Expo on the afternoon of March 16. “We are not going to be overbuilt at this point,” Benton said. “We are going to be moving toward equilibrium,” in which supply and demand are in balance, he said. That is because very few rooms were added from 2009 to 2014, he said. Hotel construction came almost to a standstill because of the Great Recession and with lenders unwilling to invest capital for new hotels, he said. And the Denver area hotel market has been hovering at record, or near record, levels for the past two years. Last year, the overall hotel occupancy rate was 75 percent, just under the 75.9 percent in 2015. But the average daily room rate rose 5 percent to a record $140.46 from $133.65 in 2015, Benton’s research shows. Even with all of the new supply, Benton expects rates to rise another 3 percent this year. “Because a lot of these rooms are going to be opening in the second half of the year, it is going to push rates in the summertime,” Benton said. The average daily room rate rose about 5 percent last year, and Benton expects rates, overall, to rise another 3 percent in 2017 from 2016. And the hotel building boom won’t come to a halt in 2017. Benton expects another 1,500 to 2,000 hotel rooms to be added to the Denver area market in 2018. 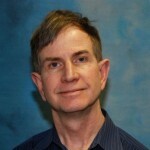 Navin Dimond, president and CEO, Stonebridge Cos.
Philip A. Gosch, shareholder, Brownstein Hyatt Farber Schreck.